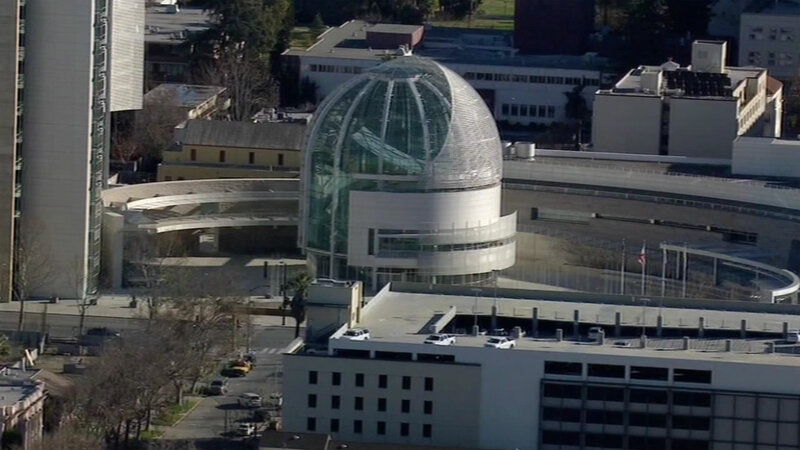 SAN JOSE, Calif. (KGO) -- You can credit the Bay Area tech boom for this distinction: San Jose is the richest city in America, that's according to a new ranking by Bloomberg. The gross metropolitan product per resident in San Jose is more than $105,000, double the national average. Bloomberg says it's entirely due to the tech industry. San Jose edged out longtime leader Bridgeport, Conn. from this year's ranking. San Francisco wasn't far behind in third place. Residents earned on average, more than $80,000. Seattle was ranked fourth. Boston rounds out the top five.